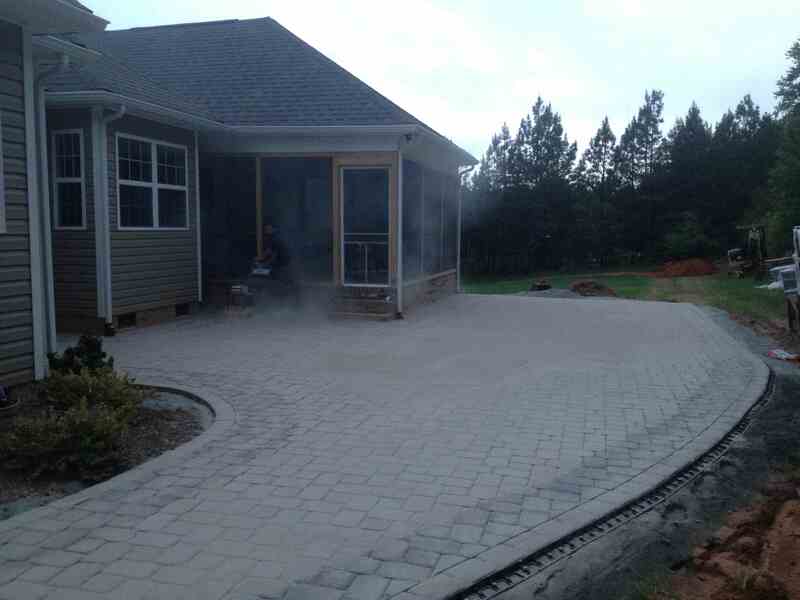 One other hardscape design that many people overlook is porches and decks. 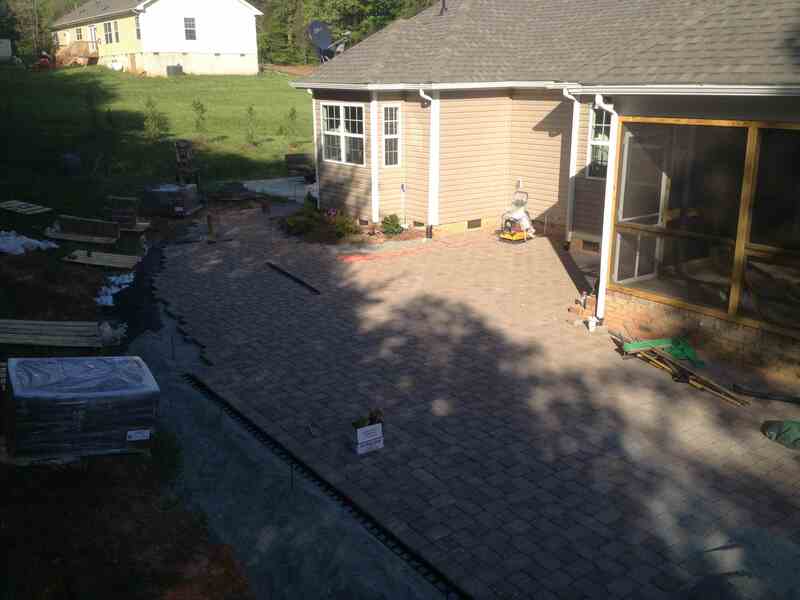 Not only do we install them, we can custom design them to fit your home and yard perfectly. 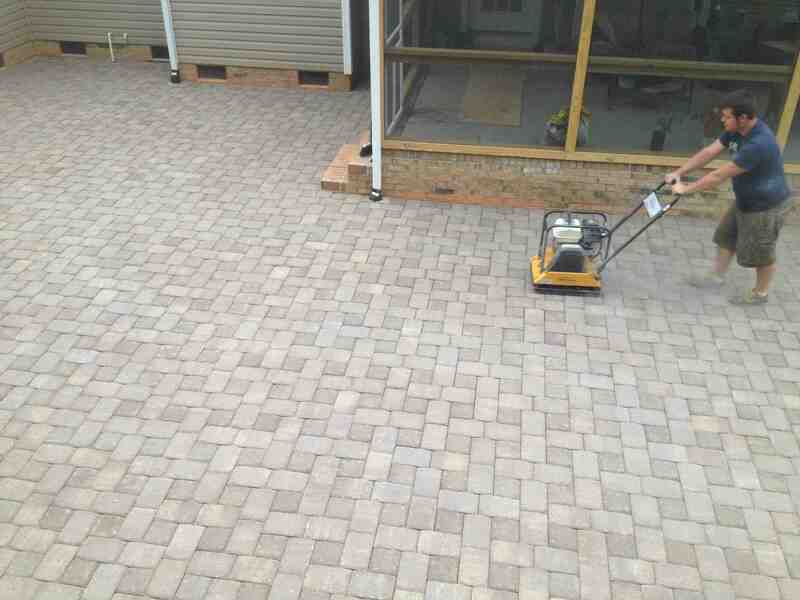 We are very experienced with both treated wood and composite decking which is great for all season. We’ve been building retaining walls around Lake Norman for many years as well. Retaining walls help hold back the earth allowing more flat ground for your practical use such as a patio, swimming pool, or driveway. Our most popular material is pre-cast decorative inter-locking block, which creates sturdy, reliable, and uniform walls. We also use treated timbers for retaining walls, and field stone boulders as well. Retaining walls give you more usable yard to enjoy.